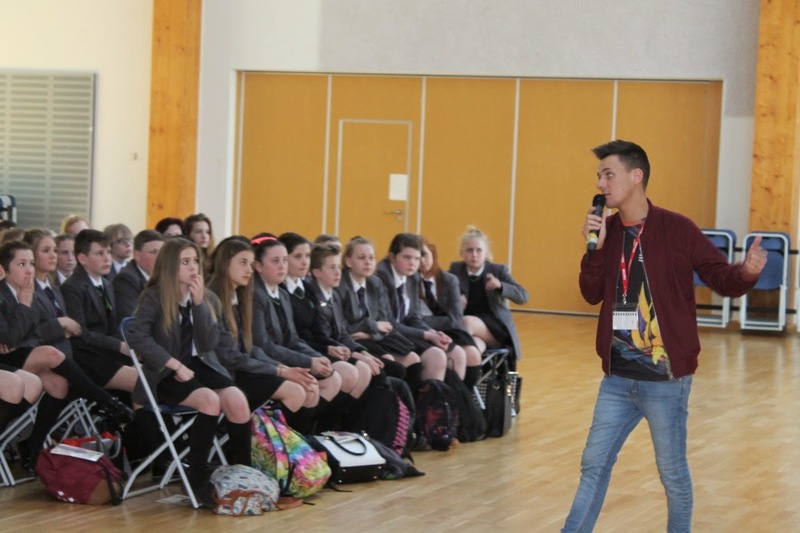 E-Safety and Anti-bullying Information: X-Factor contestant performs at Hope Academy! X-Factor contestant performs at Hope Academy! • 2014 X Factor contestant Danny Dearden visited Hope Academy on Tuesday 28th April, not only to entertain our Year 7 pupils, but to deliver an important message about cyber-bullying.